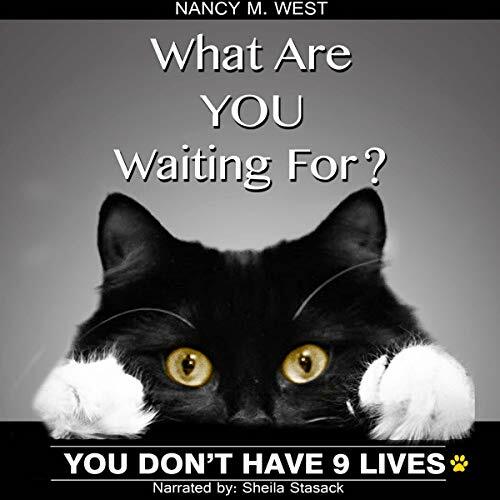 Voir les résultats lus par "Sheila Stasack"
You Don't Have 9 Lives! What Are You Waiting For? : You Don’t Have 9 Lives! beautifully blends the familiarity of a childhood storybook with the challenges of young adulthood. 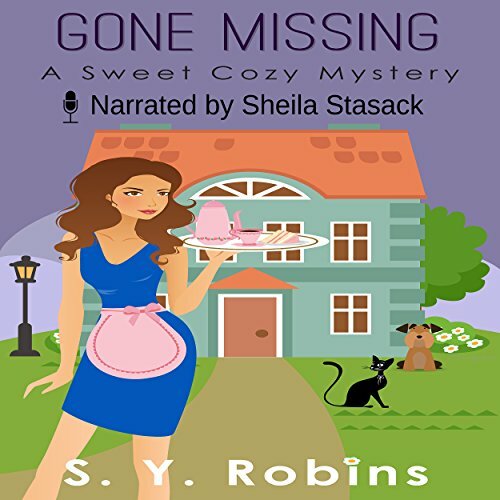 In each chapter, the smart and sometimes snarky little tuxedo cat named Coco shares her life experiences and lessons learned in tandem with those of her human “Mama”. What Are You Waiting For? 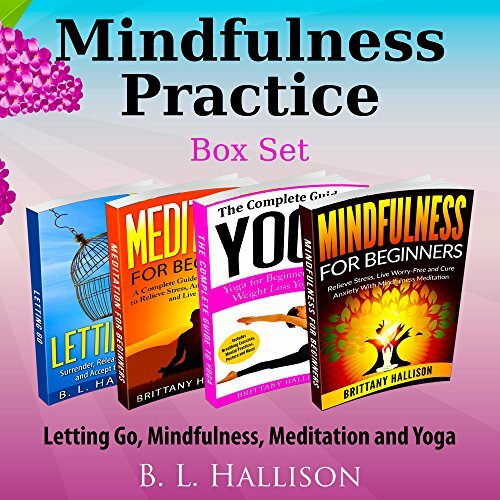 will help the young adult in your family, your classroom, or your organization conquer self-limiting beliefs and move through life with an authentic sense of self-worth. 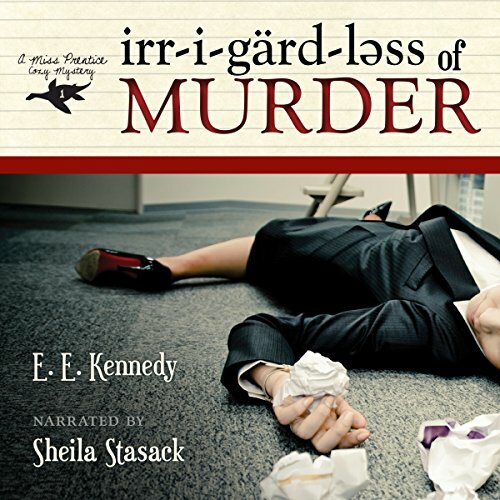 Amelia Prentice, a 40-something high school English teacher comfortable in her predictable routine, regains consciousness after tripping over the corpse of a former student in the safest of places, the public library. Returning to the classroom, she tries to pretend nothing happened. 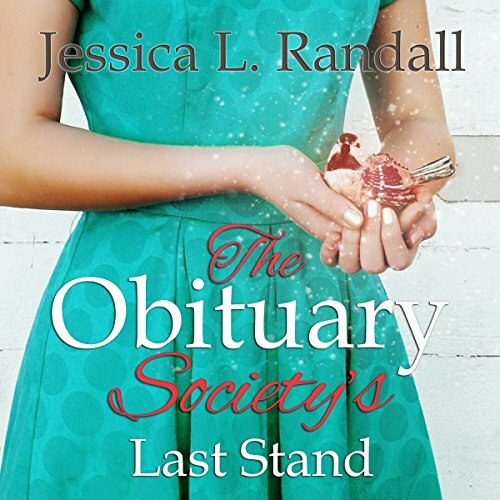 But when it becomes obvious that the victim's death wasn't an accident and she is now a murder suspect, she realizes that her cozy small-town life in New York's Adirondack region will never be the same. 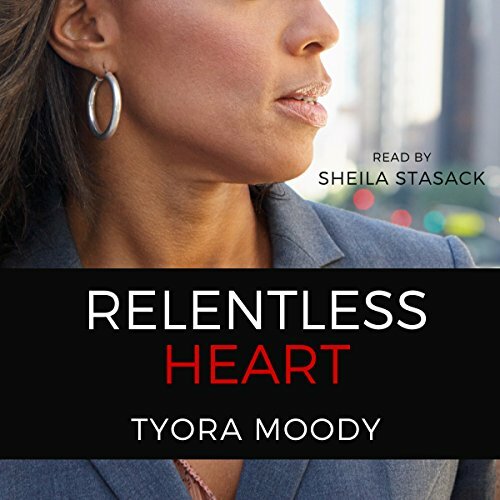 Assistant District Attorney Asia Reed is relentless about not losing a case. But she's fighting a losing battle in the faith department. Now approaching forty, never married and with no children, a growing sense of unease has made her weary about her career and life. When a former boyfriend and prominent defense attorney is gunned down in his office, Asia is jolted into action, determined to find out who’s responsible. Only hours before his death, Adam Locklear insists they meet about information she needs to know. Did Locklear’s death have anything to do with what he wanted share? Detective Isaac Coleman seems to think so. Asia is determined to find out! Caroline Tibbot is the daughter of merchants and never expected to be married to a duke, much less the attractive, arrogant, and brash Thomas Ecclestone, Duke of Durham. Sent to his estate against her wishes, Caroline still longs for her one dream to be fulfilled - to sail the oceans just as her parents did. Yet each day that she tries to escape her marriage is a day that shows her a new side to the young duke. This is not a time to withhold love, but to be it, in all its glory. These are tumultuous times, as all times of great transformation are. But this is also a time of great illumination, vision, and healing. 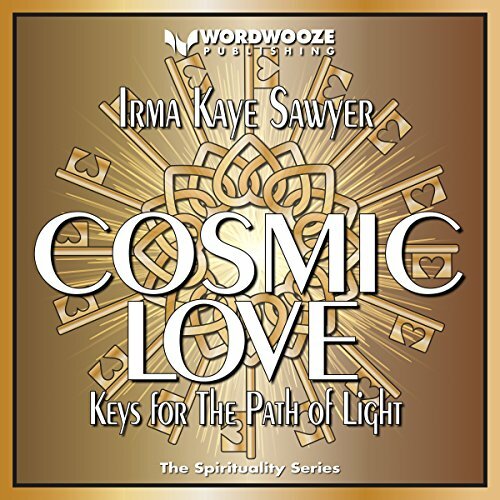 You are a being of Light, and your very presence often serves as an illumination, a healing, and -- for those who are unwilling to move out of their present condition -- an irritant. As you awaken more fully to these truths, all that has been created in illusion or misunderstanding will fall away. 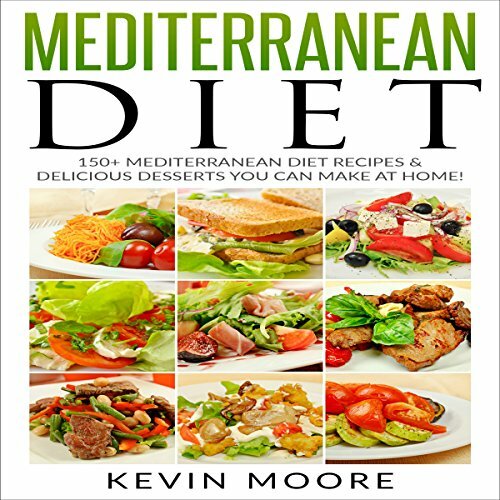 Looking for some delicious Mediterranean recipes to make for you and your family? Are you constantly tired and feeling out of shape? Want to reduce your risk of cancer, heart disease, and other health issues? Do you want to improve your mood and outlook on the world? If the answer is "yes" to any of those questions, then this might be the recipe book for you. Caroline Tibbot is the daughter of merchants, and never expected to be married to a duke, much less the attractive, arrogant and brash Thomas Ecclestone, Duke of Durham. Sent to his estate against her wishes, Caroline still longs for her one dream to be fulfilled - to sail the oceans just as her parents did. Yet each day that she tries to escape her marriage is a day that shows her a new side to the young duke. Do you find your mind constantly replaying the same conversations in your head over and over again? Do you often find it hard to simply calm and relax due to an over-anxious mind? The advantages of practicing mindfulness are endless and the powerful effect it will have in your everyday living is truly underestimated. 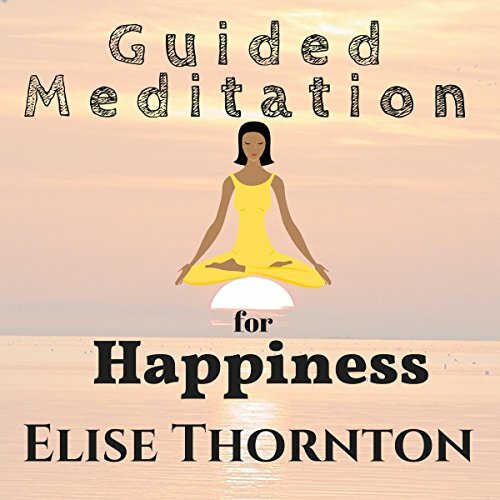 Find your inner happiness with Guided Meditation for Happiness. 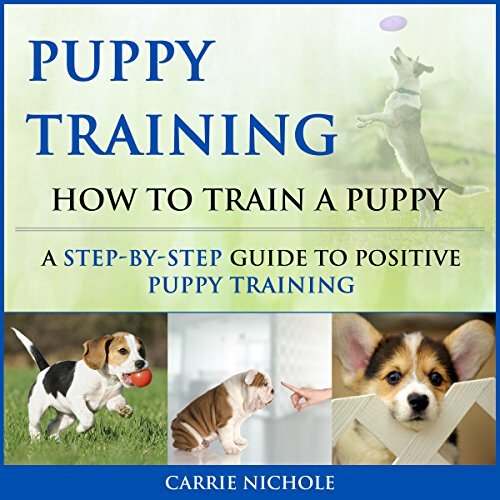 Discover the proven and easy strategies to raise an extraordinary dog. There is nothing more exciting and nothing more exhausting than being a new pet parent to a roly-poly ball of love and energy. The best thing is that your new puppy is a blank canvas just waiting to be made into a masterpiece. Adopting a puppy means not only caring for his physical and emotional needs, but you must also train him to be an upstanding member of society. Mina Fairchild keeps to herself. 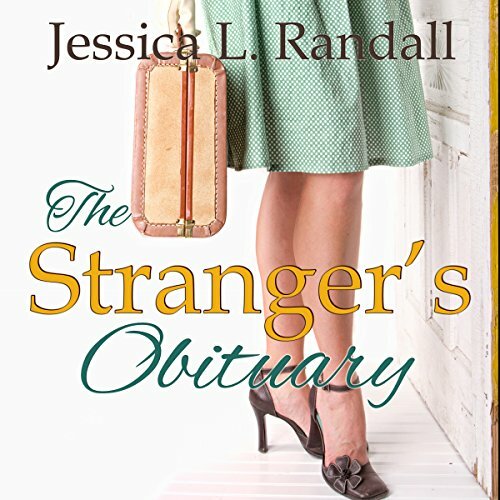 Her secluded life protects the secrets she hides, as well as a certain peculiarity that even people in the colorful town of Auburn, Nebraska find strange. But when her movie-star sister Bernadette shows up on her sofa, Mina's cozy bungalow is overrun with paparazzi. One dark-eyed reporter seems to see straight into Mina's soul and her world begins to crumble. It's bad enough when he noses around her secrets, but then he starts digging for information about her mother. When Callum Davidson's ex-girlfriend Maria is found murdered in the hills behind Wirkster Village, not far from his home or Milly's, Callum is the first suspect. When he won't reveal an alibi, Milly's plans for Christmas with Callum are in jeopardy. She must convince him to prove his innocence, to tell the police where he was the night of the murder or face a lifetime in prison. Milly Dupont is recovering from an attack that nearly took her life and is settling back into the new normal. Her secret crush, Callum Davidson, has moved in next door and has brought his nephew Jake with him. Milly soon becomes aware that people have started to lose items from their homes and suspects it may be Jake but isn't sure. Then a local family from Wirkster is found murdered in what cops are calling a ritualistic fashion, and Milly is almost certain it's Jake when she finds a rather unique shirt covered in blood. 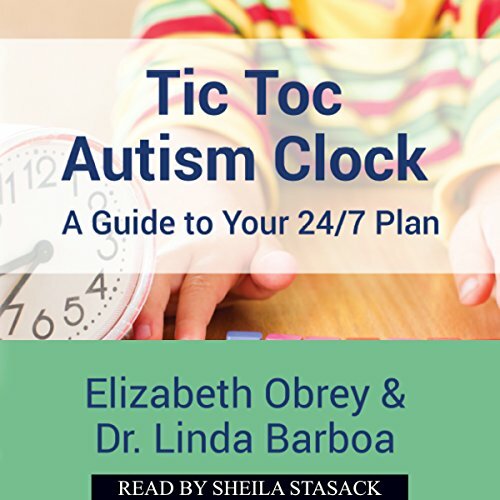 Tic Toc Autism Clock explains how autism may affect each of the child's senses and provides ideas for working through those sensitivity issues. The authors provide techniques parents can implement to teach the child through play, reading, language activities, social activities, and cooking. The listener will learn how to weave sensory interventions, communication strategies, behavioral techniques, and social skills into one cohesive 24/7 plan. 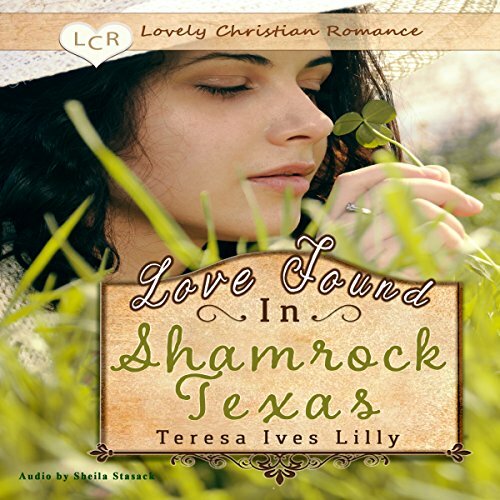 Relax and listen to this wonderful story about Carol, a waitress at the U-Drop Inn in the historic town of Shamrock Texas on Route 66. All Carol wants is to get out of this town and away from the crazy yearly St. Patrick's Day celebrations. But when good-looking city boy Pete comes to town, yearning to experience a true small-town festival, Carol is only too happy to partner up with him. But as she sees her hometown again, through Pete's gorgeous blue eyes, she realizes that God has placed her in a very special place. De : Richard Lowe Jr. Protect your computer and your valuable information and photos without breaking your budget or hiring an expert. What if a few new habits could dramatically reduce the chances of your system being infected with a virus or attacked by a hacker? Imagine surfing the web without worrying about the terrors of credit card fraud or identity theft. What if you could keep the bad guys away with a few simple applications? In the midst of the crush of a lifetime, Milly Dupont finds herself entangled in a murder mystery. 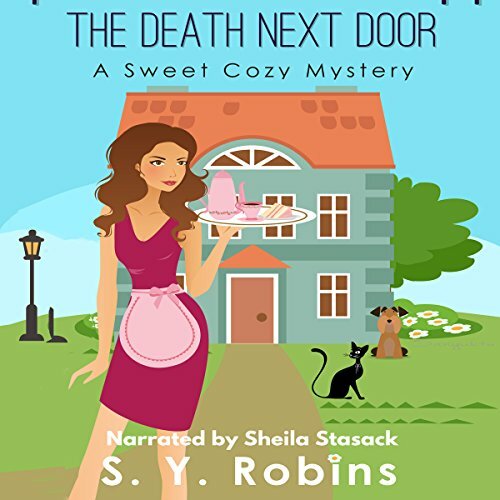 Quiet little Milly who runs the quiet little tea shop across from the corner shop discovers that the shop owner has been possibly kidnapped, maybe even murdered. But where's Davina's body? 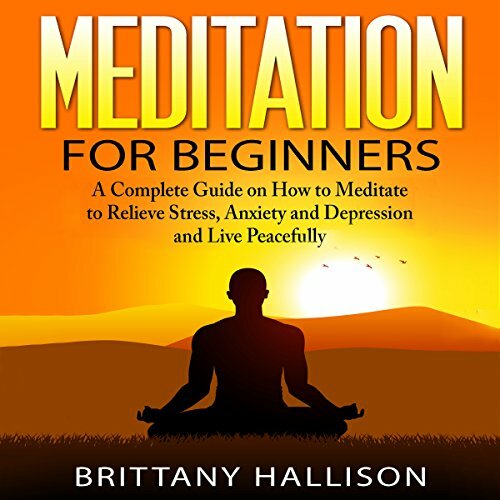 Learn how to help cope with the overwhelming pace of modern life. You only need to practice for a few minutes every day; it costs nothing and can produce tangible benefits to your emotional balance. Everyone seeks that deep inner relaxation or finds themselves just a little too stressed at times. Many people suffer from anxieties - work, finances, health, family, social situations & more. 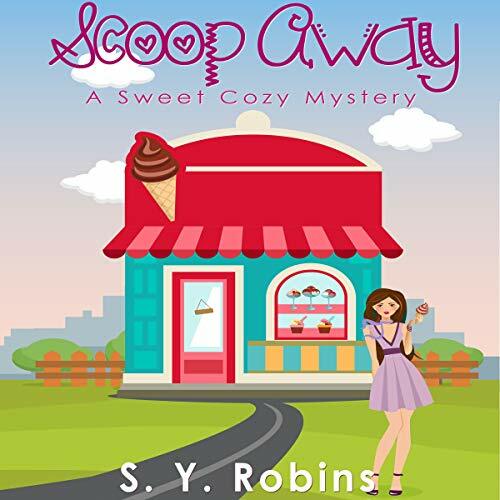 Amber Dearing is living her dream - she's finally the owner of her own brand new ice cream shop and she's got the chance to make it a huge success. Everything is riding on the Cow & Moon launch going as planned. With all of Amber's life savings poured into the business, she has no plan B. 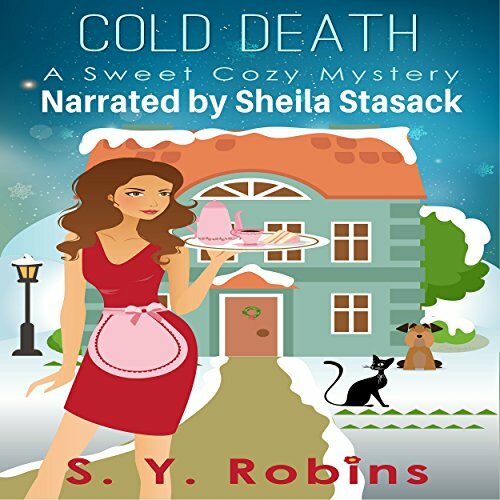 But when, on the day of the official launch, a women drops dead in the middle of store, Amber is not only in danger of losing her business - she is a prime suspect.